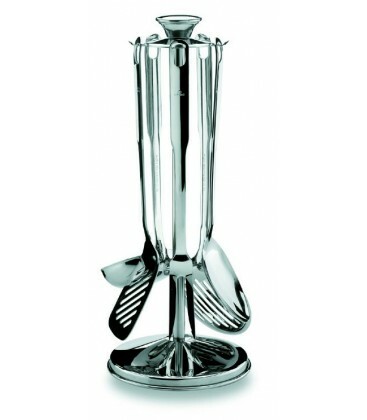 The set of 5 kitchen utensils with Swivel foot of Lacor's Super Monoblock series puts his fingertips essential utensils in the kitchen. 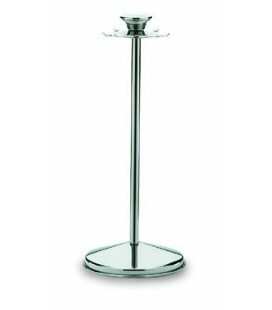 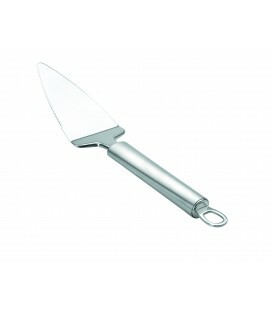 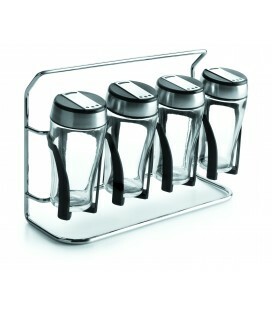 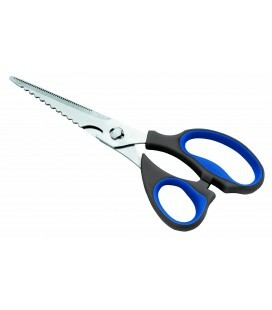 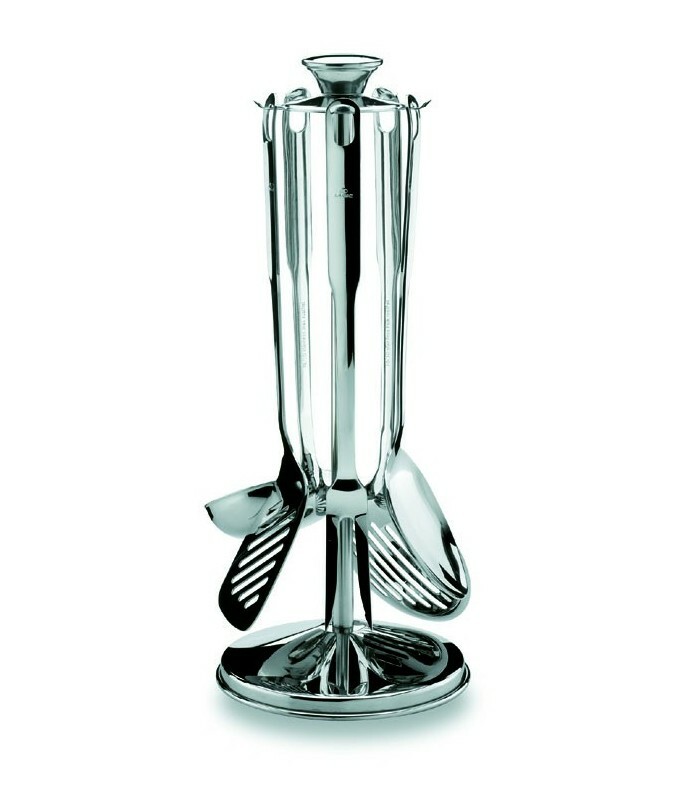 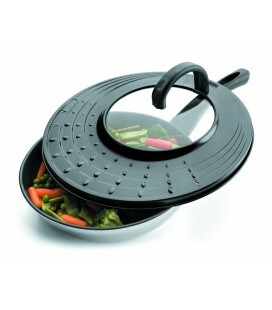 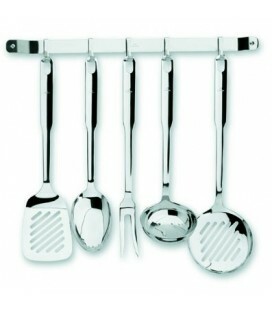 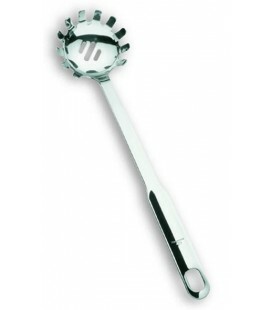 The series of kitchen utensils Super Lacor Monoblock will satisfy the most demanding. 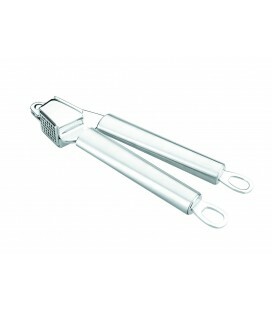 This cooking game incorporates a Swivel foot that facilitates the access to the tool you need in every moment. 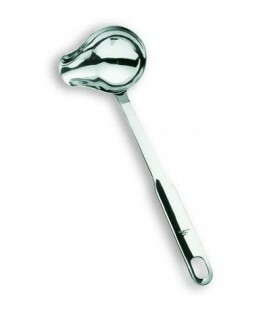 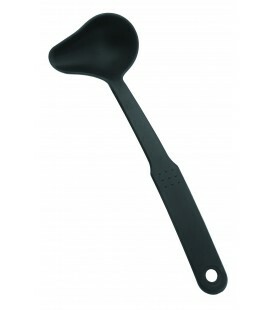 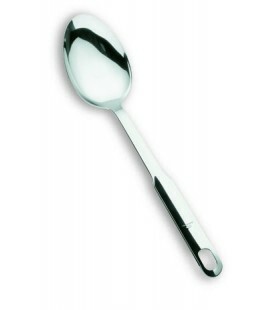 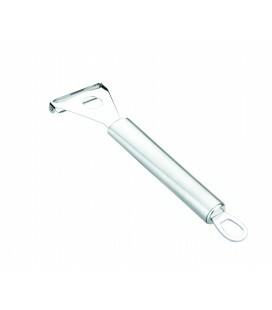 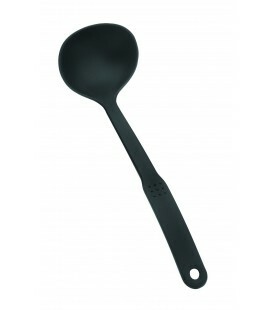 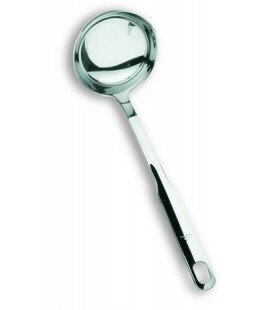 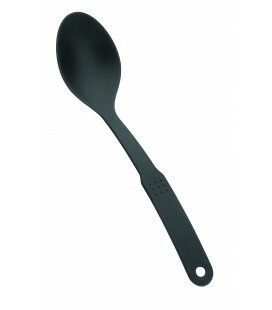 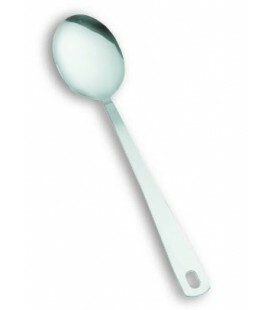 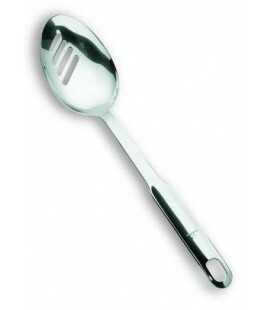 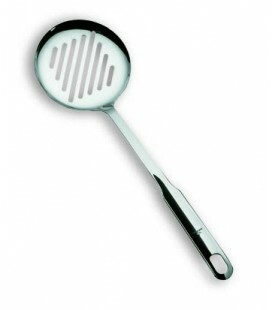 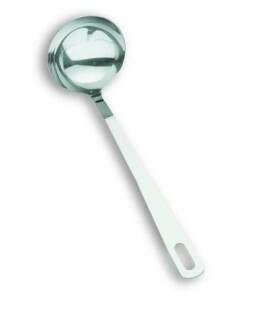 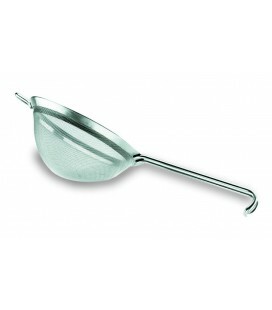 1 ladle with the capacity of 100 ml with a length of 31 cm. 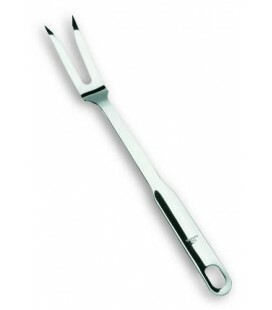 1 skimmer 36.5 cm long. 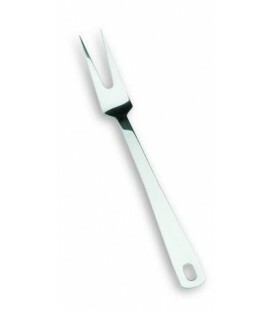 1 fork's kitchen (two pins) of 33.5 cm long. 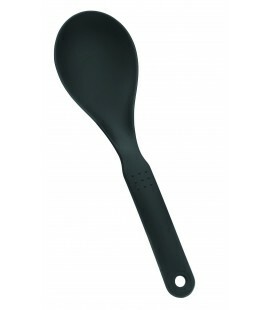 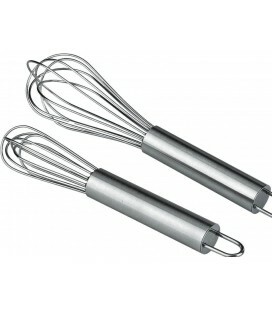 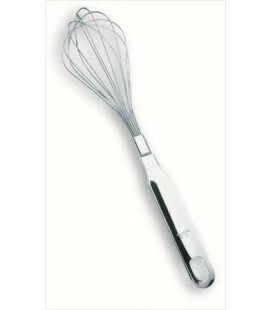 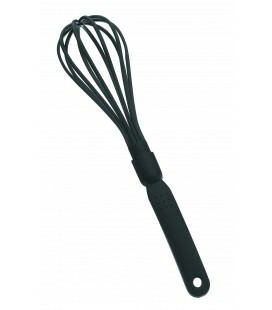 1 tablespoon smooth 32 cm long. 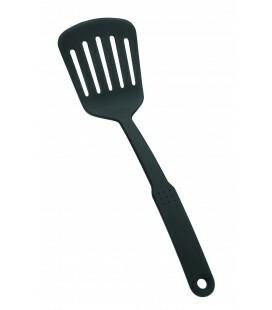 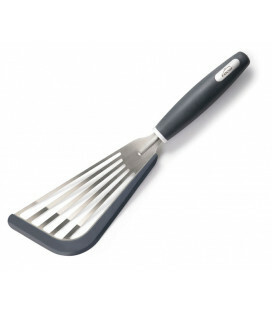 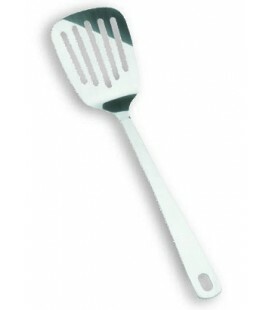 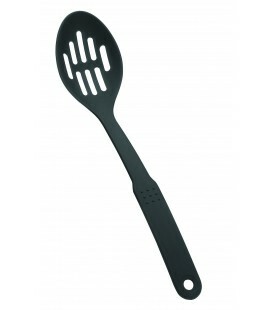 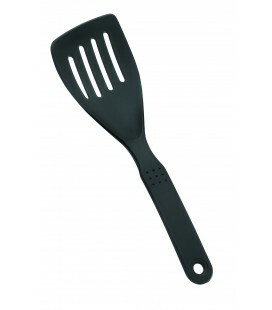 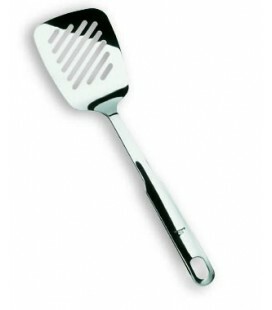 1 spatula 33.5 cm long. 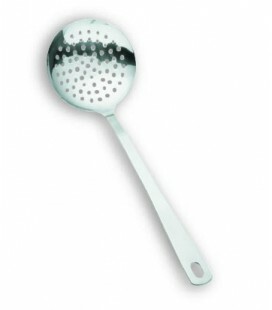 On our page you can also buy loose parts of the Super Monoblock series; In addition to the 5 that make up this game features with slotted spoon, ladle sauce, server spaguetis and beater. 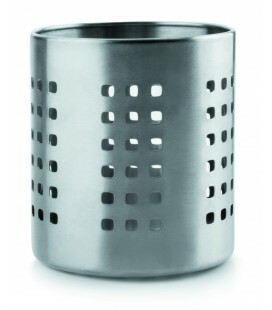 Super Monoblock series also has a wall bracket that you will find on our website.